Adam L. Rodd focuses his practice on handling a variety of litigation cases pending in New York State and Federal Courts, and before various administrative agencies. A skilled litigator for clients in matters involving business-related disputes, labor issues, and personal injury, he is perhaps best known as a top insurance defense attorney. In this capacity, he represents clients on behalf of several insurance carriers in New York and regularly defends cases, of all types, involving multi-million dollar exposure. 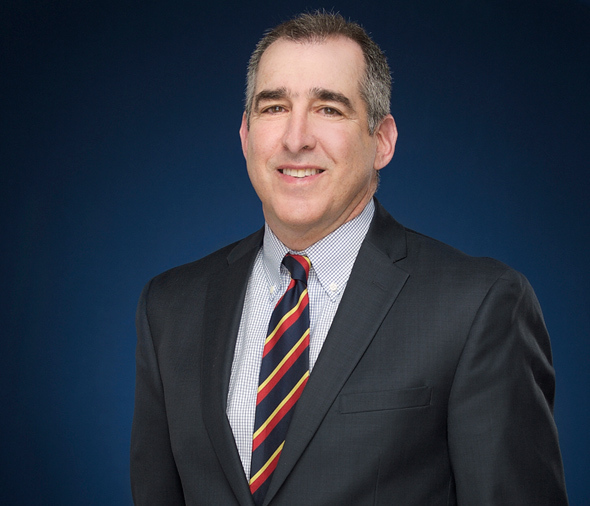 Adam has extensive experience and expertise in defending Section 1983 civil rights claims, employment discrimination lawsuits, medical malpractice claims, and all varieties of civil litigation. Complementing his defense practice, Adam has served as the zoning board attorney for several municipalities in the Hudson Valley region. When asked why clients choose him as their attorney, he reflects and then assuredly answers, "Responsiveness and concern. Concern to get them as close to their desired results as circumstances allow and in a manner that is efficient, cost-effective, and goal-oriented. Responsiveness so that at any stage of the litigation our strategy and legal activities are as transparent as possible, with the client being fully informed and consulted at every stage. Whether working with an individual, a business, or an insurance carrier, this focus stays the same. I believe that an attorney's concern and responsiveness are qualities that any client deserves." Along with many of his partners and associates, he also devotes his time to charity work. He is a proud supporter and member of the Board of Directors for Safe Harbors of the Hudson, a non-profit organization devoted to the positive development of the City of Newburgh though the arts and affordable housing for those living with disabilities, veterans, the formerly homeless, artists in need of affordable live-work space and low income working adults.